Ezt a terméket eddig 24 alkalommal vásárolták meg! 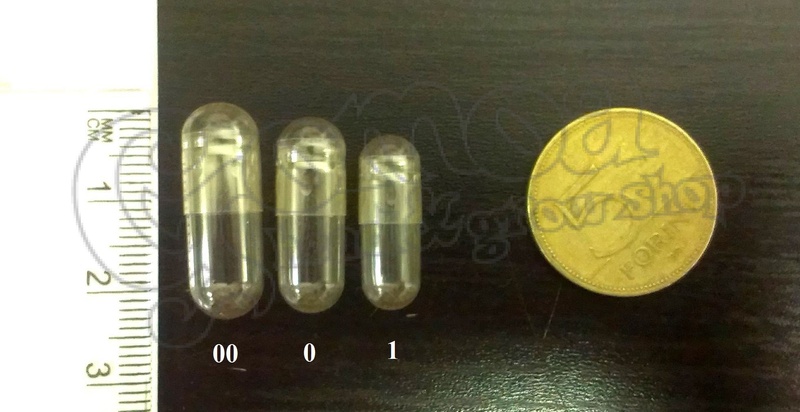 The capsule filling machine allows you to easily and quickly create a "1" size capsules. 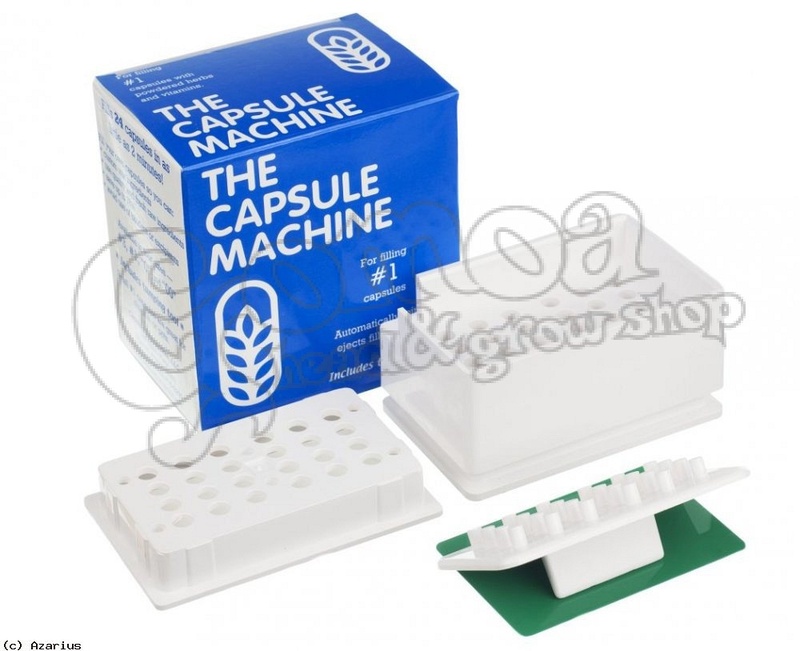 24 capsules can be filled at a time quickly and easily using the machine, and then the cleaning does not cost a lot of time as well.